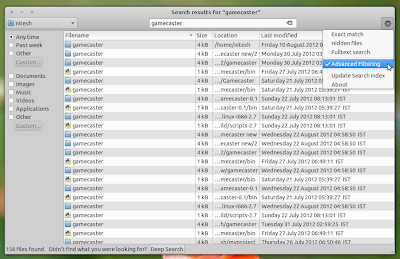 Catfish is a handy file searching utility for Linux, featuring a graphical frontend for different search tools. The interface is lightweight and you can configure it to your needs by using advanced options. Catfish has been updated to version 0.4.0. It features a revamped interface based on GTK+3. 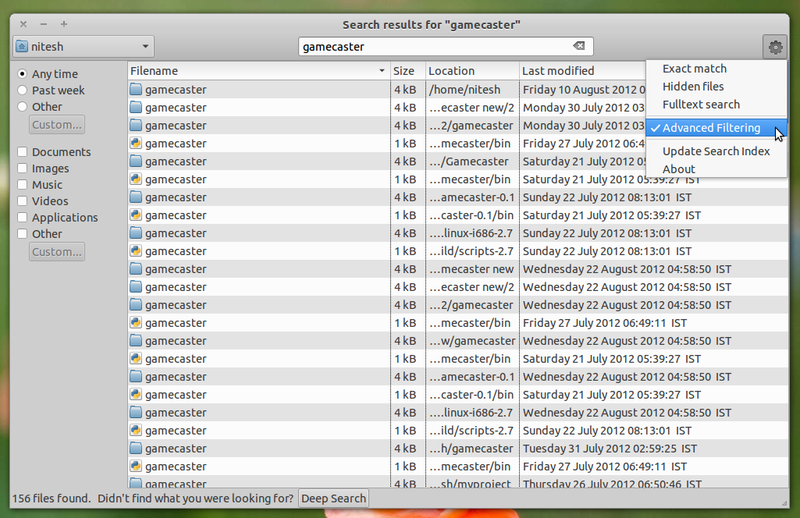 Searches are now powered by locate and all the activity is done behind the scenes, with auto completion from Zeitgeist and locate. The advanced options now allow filtering by date and file type.